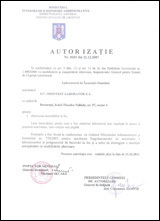 Separated from ANTICOROSIV SA, OMNITEST LABORATOR SA is a RENAR approved physical-chemical and physical-mechanical testing laboratory, which makes the following approved tests. 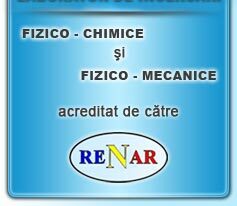 As the national organism of accreditation RENAR has recognized the laboratory competence, in conformity with SR EN ISO/CEI 17025:2005 standard, the testing reports issued by us have national and international recognition. This thing comes as a help to our clients with a view to the free circulation of goods and services on both the domestic and external markets. 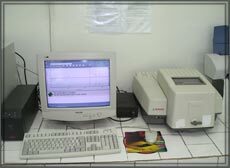 Our Laboratory system of values is represented by the highly qualified and experienced personnel in this area, our continuous improvements, our openness and receptivity to the client�s requirements. These aspects have been confirmed by obtaining the the Certificate of Excellence issued by IIS Netherlands as result of this laboratory participation to an international proficiency testing scheme. 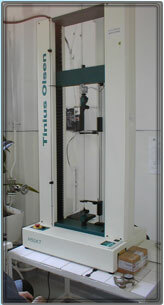 Our laboratory has modern equipment which comply with the international standards requirements. 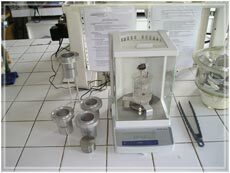 Our main target is fullfilling the client�s requirements and this is achieved by making the tests at international standards at very attractive prices.